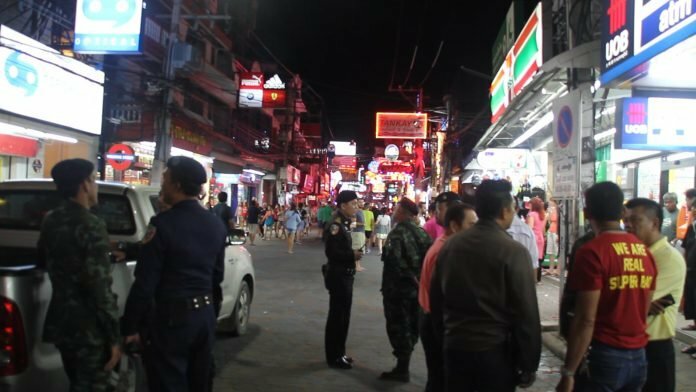 Police in Pattaya were out on the streets of the resort yesterday warning people that there will be an election alcohol ban this weekend and next. 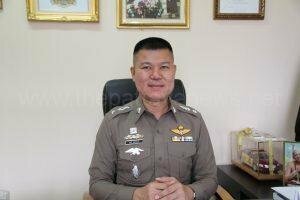 The Pattaya News published a picture of a smiling Lt-Col Korn Somkhane, a deputy in Pattaya standing in for the police chief. He said he was determined to enforce the ban that is to be observed nationwide. No selling of alcohol will be allowed from 6 pm today until 6 pm tomorrow as Sunday is the pre-voting day when polling stations are open for people unable to vote in their home provinces. Next weekend will be the same - a ban is in place for 6pm to 6pm 23rd to 24th March. The 24th of March is election day. Violators face 10,000 baht fines and six months in jail if caught selling alcohol. This is a case where foreigners should be able to show their passport and buy alcohol being as they can’t vote. This is about as stupid as the ban on alcohol in the departure lounges at international airports that they impose on the big Buddha days. Those that are interested and want to go and vote will find the time. Just as those that can not manage 24 hours without alcohol, will still find something to drink. When I lived in Dubai, non Muslims could get a certificate stating such, so you could buy alchohol from 2 or 3 of the cities liquor stores. Given foreigners can't vote and most tourists are foreigners, the idea of not being able to create an exemption, in a super tourist dependent economy, just doesn't make any sense. And before anyone asks, Yes, I am aware of where I am, and No, I probably shouldn't be looking for common sense should I? In many pubs you'll see half empty prepaid bottles on the shelves with a label showing the name of the customer on it. I wonder what happens if they consume a drink of the bottle which was not sold on the day of the ban to sell alcohol? I sometimes wonder why people bother coming to Thailand when there are plenty of cheaper and friendlier places in SE Asia these days. in pattaya i,am sure some parties in houses,but really it is tourist town so why the ban.farang can not vote anyway.but they will enforce the town and the not the mom and pop shop outside the tourist area.